In the afternoon on January 15, 2014, China’s Minzu University Uighur scholar Ilham Tohti was taken from his home in Beijing by the police. His home was also ransacked twice. His whereabouts are unknown to this day. Authorities have also restricted his wife and mother’s movements. On January 16, 2014, the spokesperson for the Foreign Ministry said that Tohti was suspected of committing crimes and violating the law. Forty-four year old Ilham Tohti is an associate professor of economics at Minzu University. In 2006, he founded the website Uighur Biz. Despite being constantly blocked and suppressed, it has become an important window for the Chinese-speaking world to know about the reality of the Xinjiang situation. Ilham Tohit has always opposed Xinjiang independence and violence of any kind. He actively pushes for friendly communication between Uighurs and Chinese. 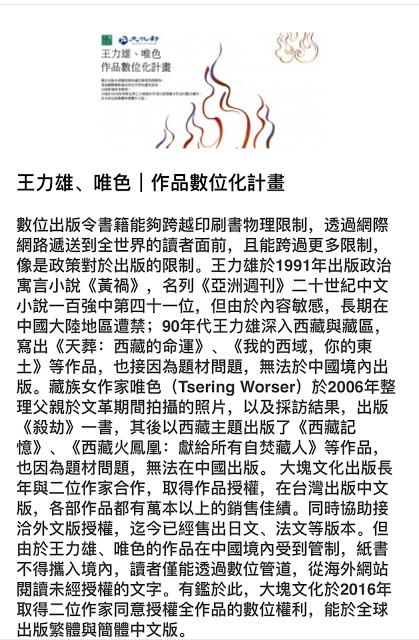 He put his faith of solving the Xinjiang issue in the Chinese government adjusting its problematic Xinjiang policy. Because of this, he has criticized the Chinese government’s Xinjiang policy, and at the same time, proposed various changes. His criticism and suggestions are all based on serious academic research. He is regarded by the intellectual community as a precious man who bridges Uighurs with Chinese, and by the local Xinjiang people as a courageous representative of Uighurs. In the future, he should be an important civic leader in solving the Xinjiang issue, and play an irreplaceable role in ethnic reconciliation. 1. Chinese authorities to release Ilham Tohti immediately, otherwise, announce the details of his alleged “crimes.” Authorities should use evidences to prove the case, rather than criminalizing speech. 2. The police must guarantee to Ilham Tohti individual rights, allowing a lawyer of his or his family’s choosing to be involved and meet with him. The police should also withdraw from unlawfully restricting the movements of his family. 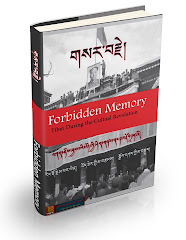 Since the 2008 Lhasa violence to the 2009 Urumqi riots to today, the failure of China’s ethnic policy is obvious to all. The detention of Ilham Tohti demonstrates that the Chinese government is continuing its mistakes. The Communist Party’s grip on power is temporary, but the wellbeing of the Chinese people should be lasting. The Chinese Communist Party maintains present stability by sacrificing the future of the people. Every Chinese citizen has the right to hold the Communist party accountable, taking shared responsibility for the sake of the future of the country. Citizens of other countries may also pay attention to this event, because the suffering of the Uighur people is the suffering of all human beings, and China’s failure could jeopardize the entire world. 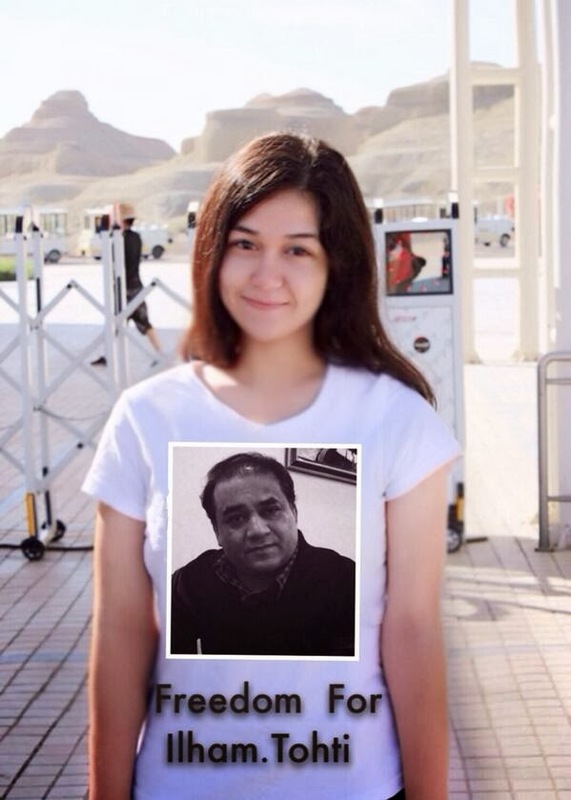 By signing the petition, we express our concern over Ilham Tohti! Erkin Emet Ankara Turkey Assoc. Prof.